We’re just one week out from one of the most massive and vibrant celebrations of the year. And for this year’s Mardi Gras season, New Orleans continues to buck expectations with musical offerings that delight the ears, mind and soul. 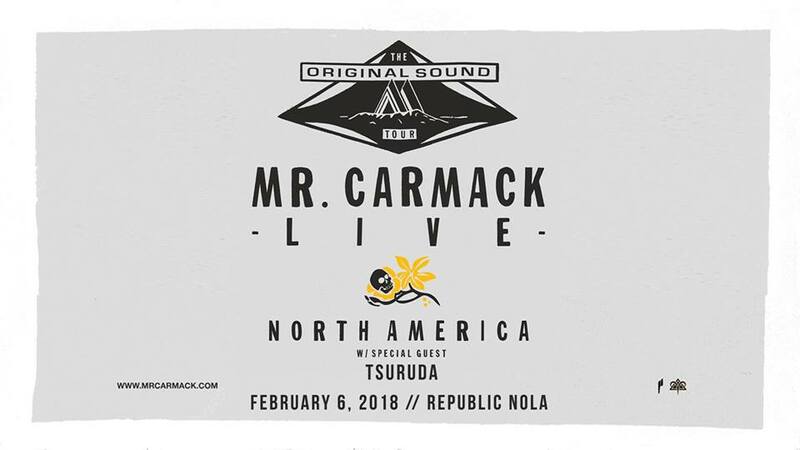 One such weekday exploit includes Mr. Carmack delivering a live performance at Republic NOLA this Tuesday, February 6, with direct support from Tsuruda. 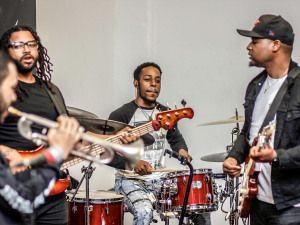 DJ/producer and multi-instrumentalist Aaron Carmack, who drops his first name for “Mr.” onstage, utilizes a breadth of life experiences, locations and cultural landscapes to shape the music he produces. As such, unsurprisingly, the underlying thread weaving through Mr. Carmack’s discography often lies at the intersection of hip-hop and dance music. As two of the most ubiquitous musical genres found in nearly every corner of the world, hip-hop and electronic dance music converge under Carmack’s fingertips, creating a relentless and potent feel-good atmosphere. 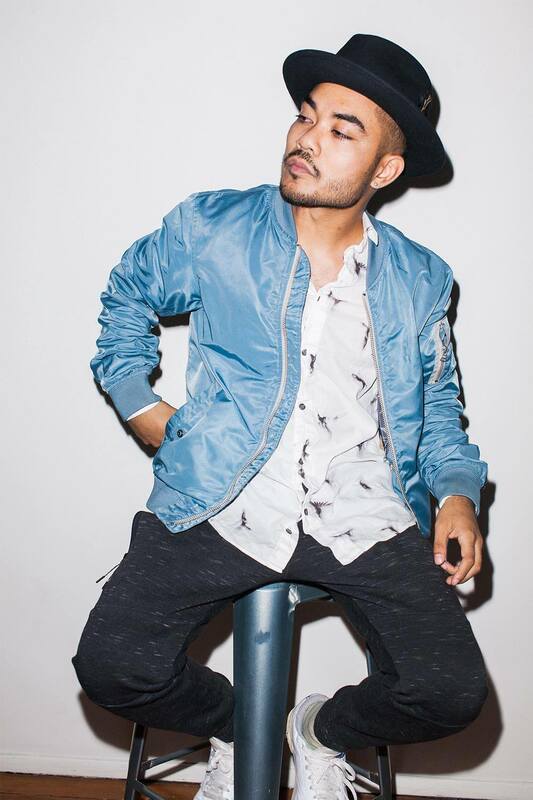 On The Original Sound Tour, Mr. Carmack has elevated that high-energy dynamic with a live show featuring himself and other musicians on keys, guitars and the like. Already a committed collaborator, Mr. Carmack can seamlessly harness the shockwave of creative energy that results from live group performances. He then channels that energy into both his rowdiest and most sentimental musical moments, as seen in video clips released from earlier stops on the tour. Tour support comes at the classically trained and adept hands of special guest and DJ/producer Thomas Tsuruda. Besides a last name already fit for the stage acclaim to come, Salt Lake City-born, L.A.-based Tsuruda has also honed since childhood an early deep dive into music education and production. That musical immersion from a young age has only intensified the sophisticated complexity of Tsuruda’s compositions, as heard on his latest full-length album, Move (2017). Doors for this Tuesday evening show at Republic NOLA open at 9 p.m., and tickets are still available HERE. Winter Circle Productions began in 2009 as an independent promotion and production house to attract music that its founders felt was missing from a post-Katrina New Orleans. 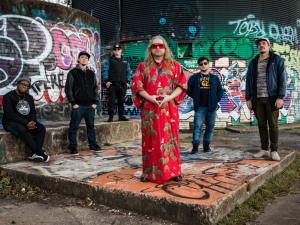 Creator of BUKU Music + Art Project and two-time recipient of the Offbeat Best Promoter Award, WCP is now positioned as one of the most trusted tastemakers on the Gulf Coast, having produced hundreds of shows across many musical genres in dozens of venues. In July 2015, after six years at the indie grind, WCP was happy to find a home at AEG Live where it now runs its Gulf Coast regional office. Specializing in the unique and progressive, WCP strives to bring new ideas and concepts to the table and reward attendees with unforgettable experiences and long-lasting impressions. Follow WCP to stay updated with all of the latest events happening in NOLA. Follow BASSIK to stay updated with all of the latest electronic events happening in NOLA.